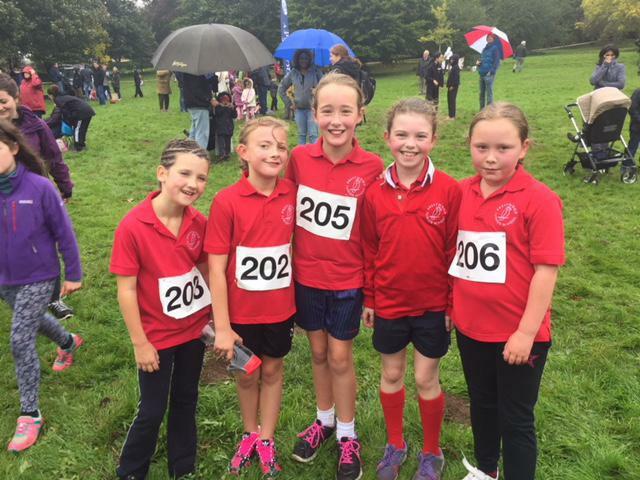 In some very mixed autumnal weather, WPH’s Schools’ Cross Country races took place on Saturday 7th October at Hughenden Park. In its 14th year, the event had entries from over 600 athletes from over 40 schools and clubs. It was the first time we had entered a team from Prestwood Junior School but 11 children from Years 5 and 6 arrived full of energy and enthusiasm despite the rather wet morning! The Year 5’s ran a 1.5km course while the Year 6’s had a longer course at 2km which also included the challenge of Hughenden Park’s hills. The competition was tough with fields of over 90 children for most races, many of whom were entered from running clubs. Our children put in a fine performance and should be very proud of their achievements. 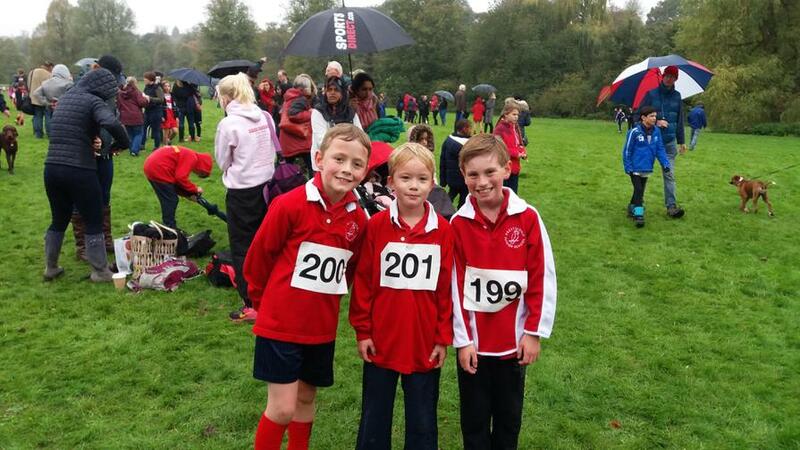 Some notable results from Emily Henson who came 40th, Ellie Faulkner who came 32nd and Lukas Williams who came 19th.